We at Nitro Gear & Axle realize the difficulty for the average consumer or install shop to compile the list of parts and prices required when doing a gear change. 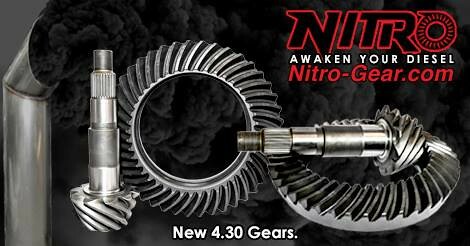 To make it easier for everyone the experts at Nitro are introducing an industry first- “Gear Packages” for many popular 4x4 applications. One part number. One price. One click away .